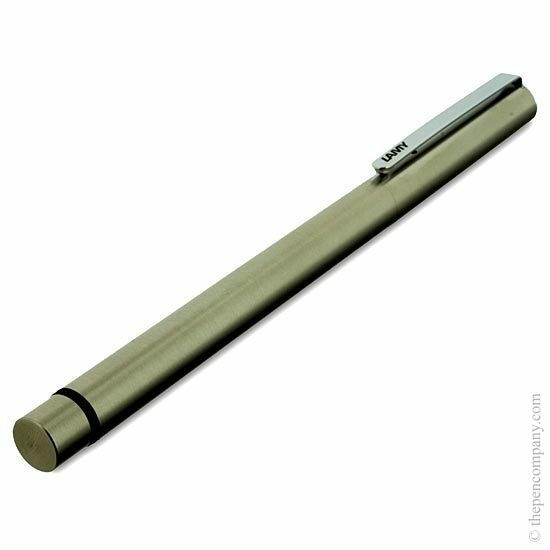 This is an excellent pen! 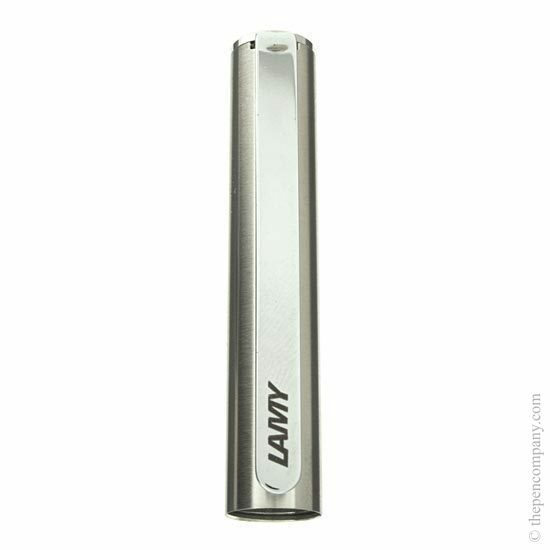 Very light and well balanced. 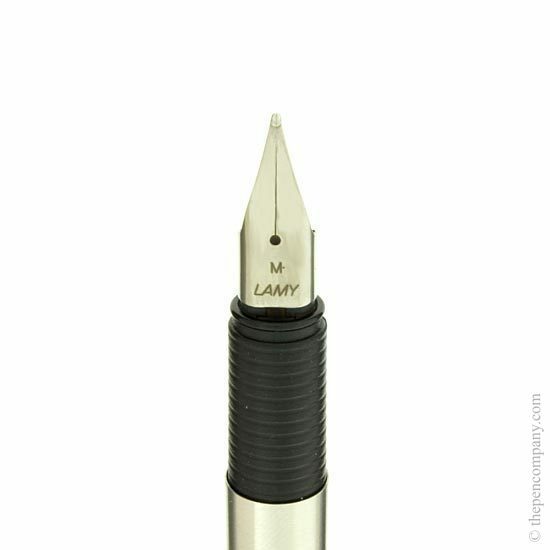 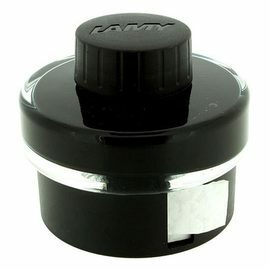 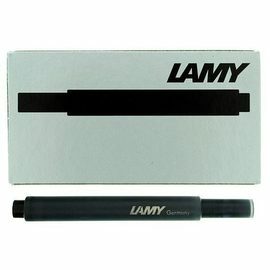 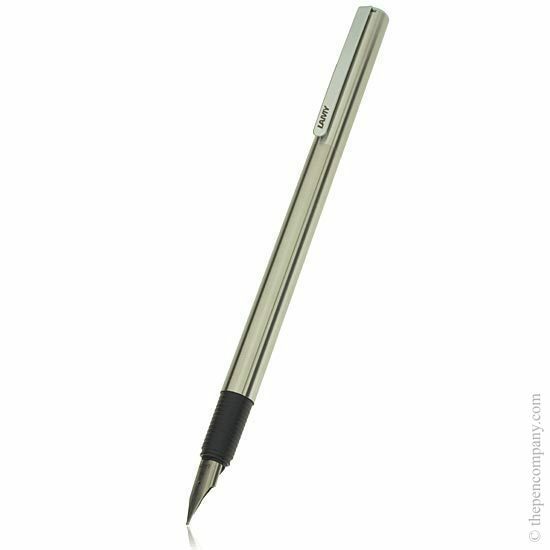 Comfortable to hold, lovely smooth nib that delivers ink evenly and consistently. 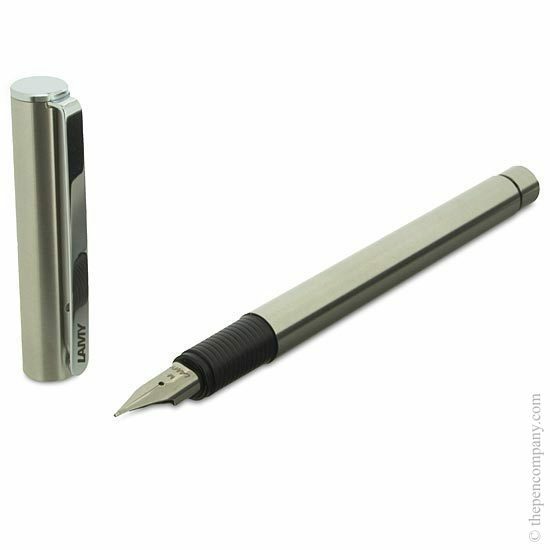 Love the fact that the lid clips on to the end of the pen when you're using it.